A Division of 99338-1309 Quebec Inc. 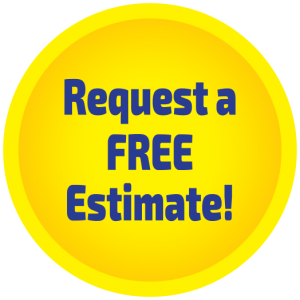 Please call us at 514-640-0070 or fill in the form below for a free estimate. 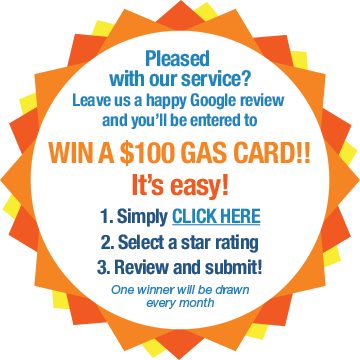 Win a $100 Gas Card! We are now looking for serious investors who are truly interested in exploring this great opportunity. 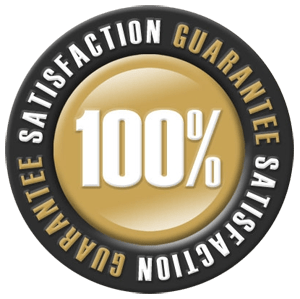 The best choice for Drain Cleaning Services in Montreal! Are you looking for an emergency drain cleaning company? We focus on quality work and we want to remain your best choice for drain cleaning services in Montreal. Monsieur Drain is the proud recipient of the Consumer's Choice Award for three consecutive years! For all you signage needs, visit our partner company. For all you ventilation needs, visit our partner company. Copyright © 2017 Monsieur Drain. All Rights Reserved.